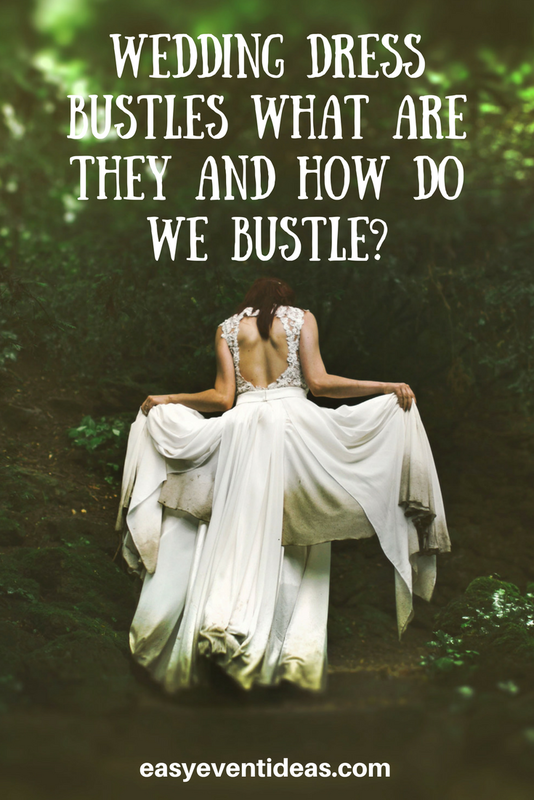 Wedding Dress Bustles What are They and How Do We Bustle? The bustle is used to lift the trains of wedding gowns off the floor. Instead of a framework worn under the wedding gown, the long train is lifted with buttons or ties to create a lovely bouffant style that is also very practical. Does your wedding dress have a train? It doesn’t matter how long your train is, if you have one you will need a bustle to make dancing easier and so that the bottom of your dress doesn’t get dirty. Although almost all brides use a bustle for their wedding gowns, dresses do not come with bustles in place. They are added during alterations. This is because all brides are not the same height and your bustle should lift the back of your gown to your hem length. So your bustle must be custom made. 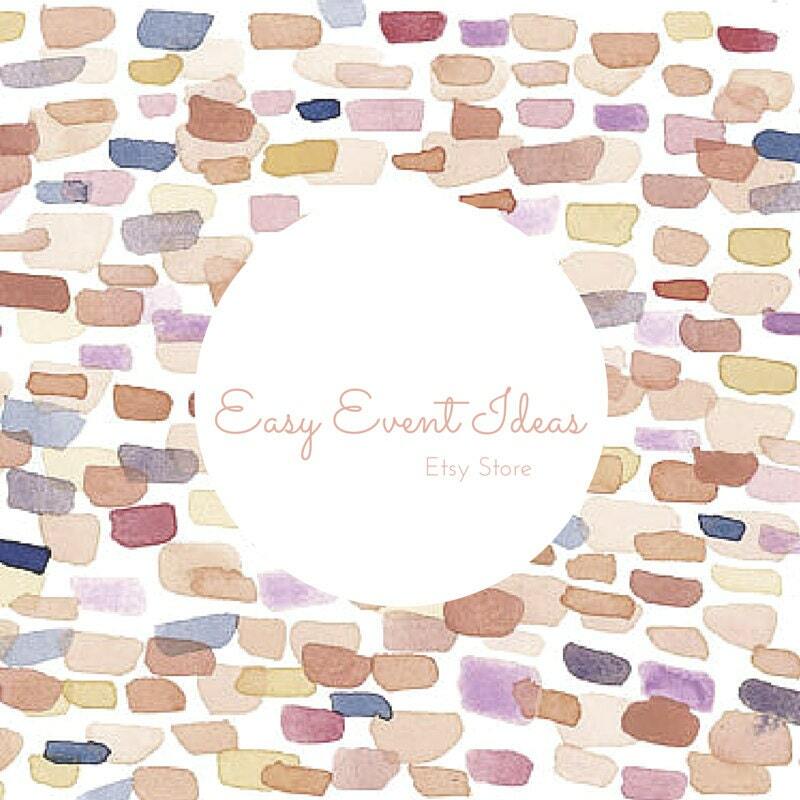 Pick a style that will flatter your dress best. Your seamstress will have a good idea so make sure you listen to their suggestions. American Bustle (Over Bustle)- The American Bustle consists of hooks and eyes lifting your dress train off the floor. The “eyes” are placed along the waistline. The “hooks” are sewn in about 14″ to 20″ down the back skirt. Lace appliques, rosettes or bows may be needed to cover the hooks and eyes. Covered buttons also work well, and may look nicer, especially if you have buttons down the back of your gown. The longer your train is, the more hooks or buttons you will need. French Bustle (Under Bustle)– This method works especially well for gowns without a waistline and gowns that are especially decorative in the back area, as it doesn’t cover up any lace or details in the gown right below the waist. The gown is lifted from the bottom area. The Under Bustle is also more secure than the Over Bustle. For the Under Bustle, ribbons are sewn under the gown securing the outer fabric to the lining. Use different colors of ribbon to make the task of tying the wedding gown bustle easier. Another way to make a French Bustle is sew loops into the inside back side of the gown in a diamond shape. A ribbon is run through the loops, gathered and tied to give the gown a bouffant look. It’s a good idea to ask your seamstress to label your ribbons A to A or B to B so it’s easy to match the ribbons.